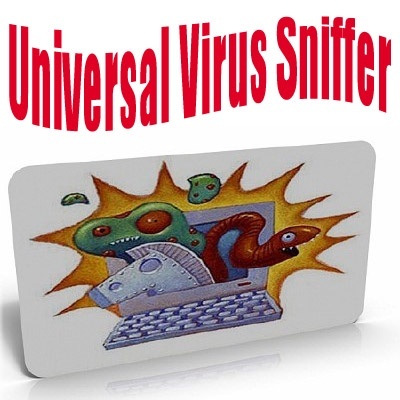 Universal Virus Sniffer - designed to combat unknown viruses / trojans / rootkits as directly in the infected Windows and for the treatment of inactive and remote systems with the correction of the registry. uVS not a substitute for anti-virus, it needed only in case if your favorite antivirus can not clean the system. 01. The three basic modes: work with active, inactive and remote systems (network without installing additional. Software). 02. Working with the registry in any mode: deleting references to the virus, eliminating the problems of post-treatment system antivirus. 03. A unique set of filters and a built-in analyzer for the rapid detection of unknown malware. 05. Automatic detection of active file viruses and removing their signatures. 12. BackUp Registry with its defragmentation and recovery. 13. Work Registry Editor including in x64 and WinPE.